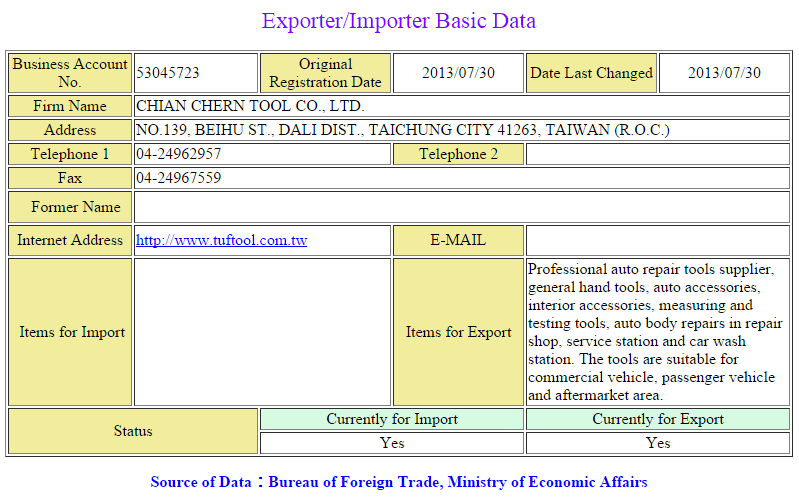 Chian Chern Tool Co., Ltd. (TUF / TUFTUL) is the professional auto repair tool supplier in Taiwan. We offer various professional Auto repairs tools and General hand tools in service and repair, workshop equipment, wholesaler and dealership equipment industry. 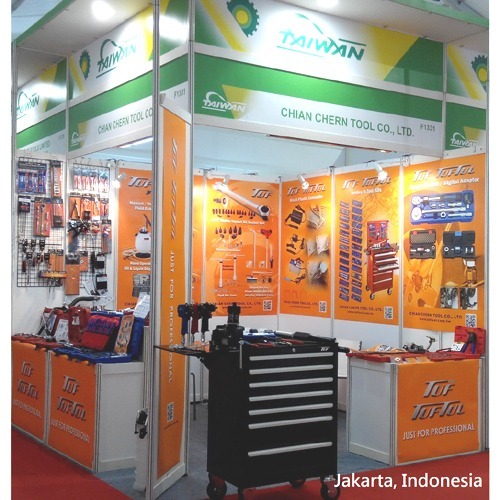 These tools are suitable for commercial vehicle, passenger vehicle, truck and aftermarket area. Besides our special designed tools, it’s our pleasure to offer OEM & ODM service to all professional customers! TUF / TUFTUL established in 2010, and our team has more than 30 years experience and full knowledge in this industry. Our R&D group develops various new and useful tools for auto repair works every year. We promote our new products in many important fairs all over the world, such as in Germany, Shanghai, Vietnam, Indonesia, Turkey, Dubai and etc. Not only we join the professional fair, but also we will put our new tools on many professional commercial website. 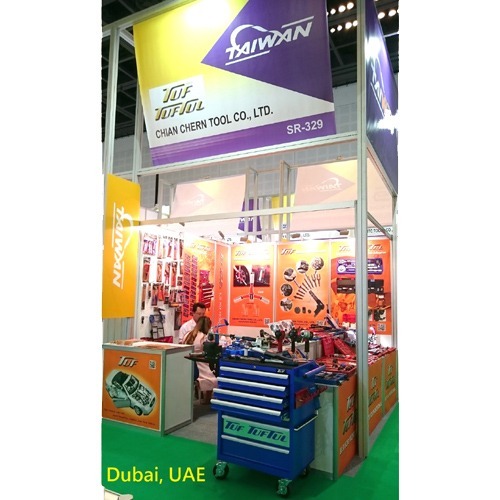 Potential customers can see our new tools by visiting our booth in many important fairs, or those websites any time. TUF / TUFTUL collects almost all range of auto repair tools, and we develop more useful tools and improve the quality continuously. We didn’t only sale the tools, but also offer the good service and professional knowledge to our customers. Our target is sharing and introducing Taiwan excellent tools to all customers of the world. Also promote “TUF / TUFTUL” brand is synonym of auto repair tool supplier in Taiwan.